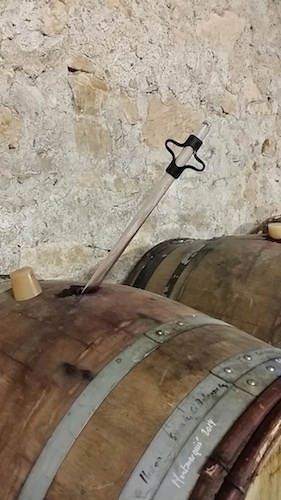 This week’s “Cogill Wine and Film, A Perfect Pairing” on reVolver Podcasts we raise a glass to the latest “Star Wars” back story of handsome Hans Solo, pairing the mischievous thief with the first wines Gary and I had a chance to barrel sample using a wine thief. Gary’s review of “Solo: A Star Wars Story” is below. For details on the pairing, listen to the show here. 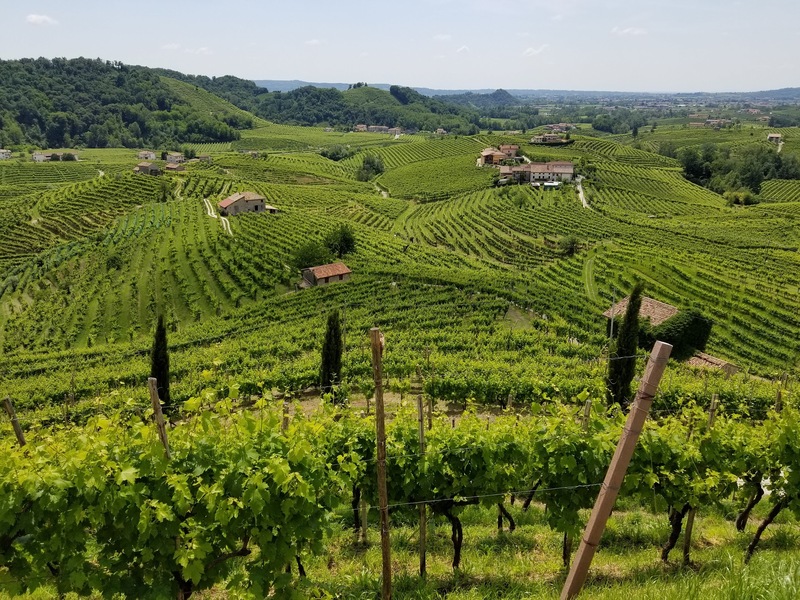 We also toast the beautiful region of Prosecco Superiore DOCG, highlighting why the Italian sparklers from the region are so special. I will have indepth details of the terroir, people and wines of the region in an upcoming post on D Magazine/D SideDish soon.